For many of us dog owners - a holiday is not a holiday, without being able to take along our furry friend to enjoy the break too. 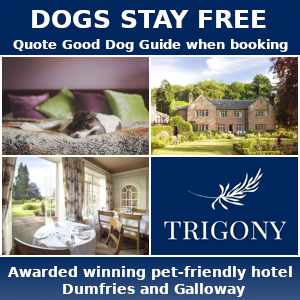 Whether you are looking for a pet & dog friendly cottage by the sea or a self catering lodge in the beautiful British countryside, we have thousands of dog friendly cottages & listed holiday accommodation to suit all budgets. Maybe yours & your dog's ideal holiday would be to stay in a cottage situated within the stunning Yorkshire Dales, with uninterrupted breathtaking views, miles of walks to enjoy together & dog friendly pubs to refresh you along the way. Perhaps you fancy a pet friendly cottage or self catering lodge by a beautiful lake in Suffolk or have you thought about a holiday in Somerset by the Quantock Hills, renowned for their outstanding beauty. You could head North to the Scottish Highlands to find your perfect remote holiday cottage, with a blazing log fire to warm you on a cold night. 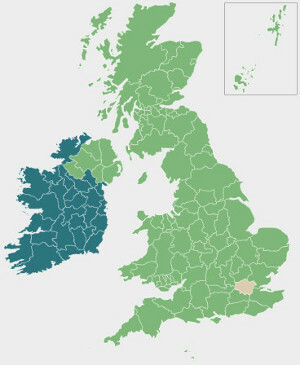 Or, visit the Land of Dragons, Wales can make the perfect holiday destination where you could find breathtaking scenery right on your cottage doorstep. 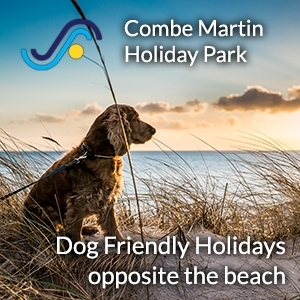 If it's the seaside that would make the perfect dog friendly holiday for you, we have an abundance of coastlines to choose from, with dog friendly beaches that stretch for miles. Book holiday accommodation in Dorset with it's prehistoric Jurassic coastline & you could spend your days hunting for fossils. 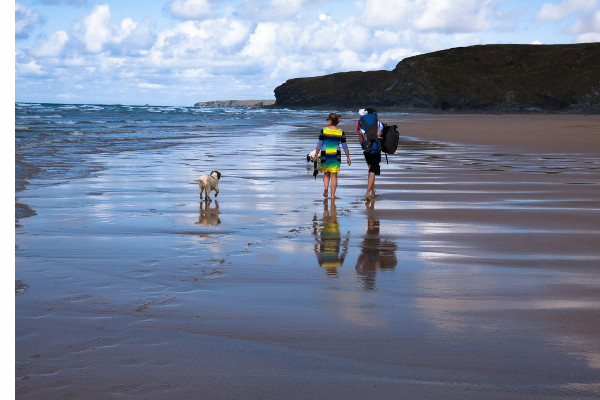 Or, you could head to Cornwall which has over 400 beaches accessible on foot, many with dog friendly cafes, serving traditional Cornish cream teas dotted along the way. Devon is another firm holiday favourite destination, with it's spacious beaches & remote quiet coves to explore, a cottage here could make the ideal holiday for you & your four legged friend. 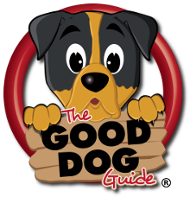 Whatever yours and your dog's requirements are, we have thousands of listed UK wide, dog friendly cottages, self catering houses, lodges & apartments, just waiting to welcome you!